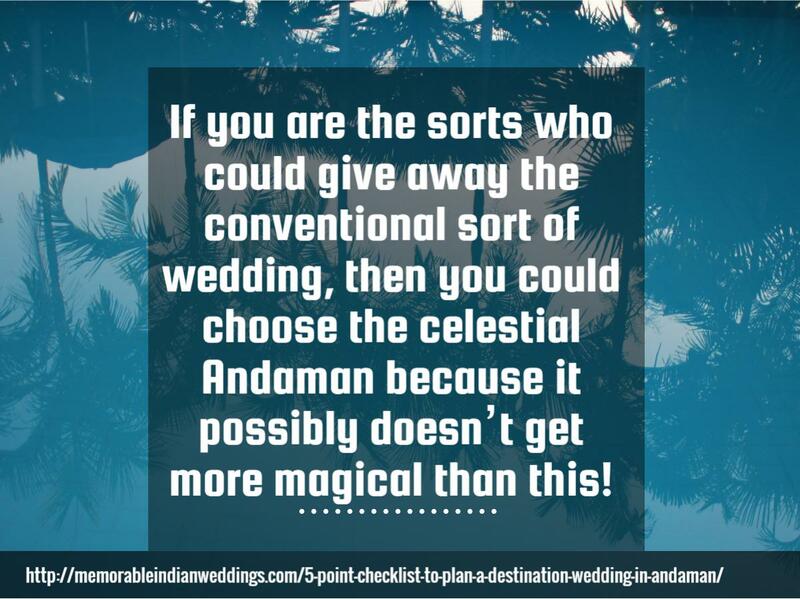 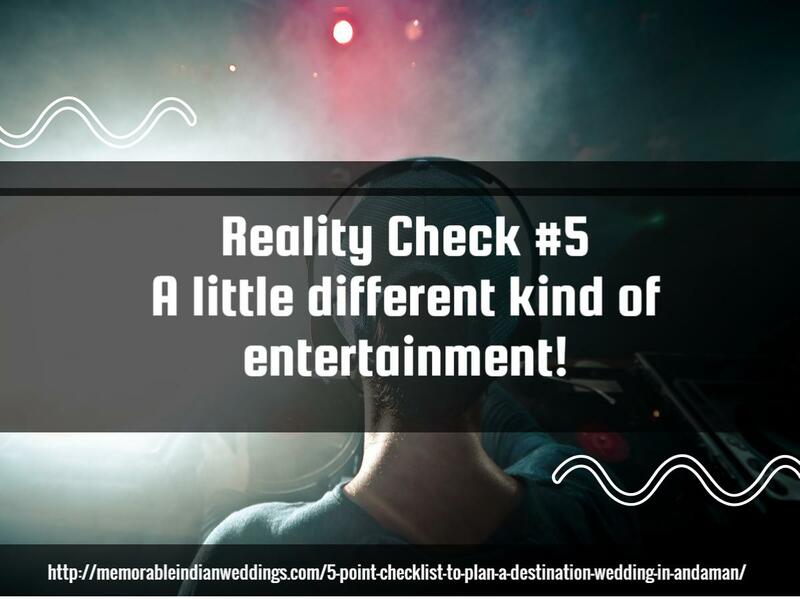 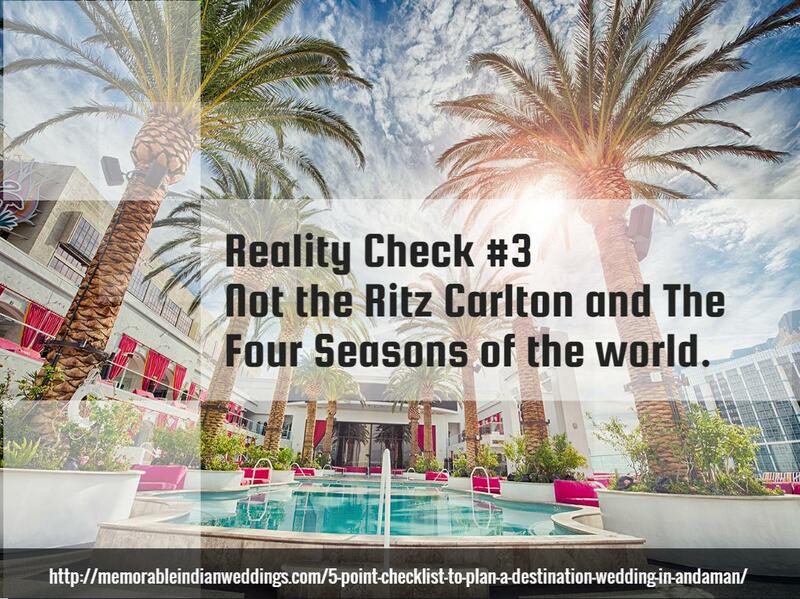 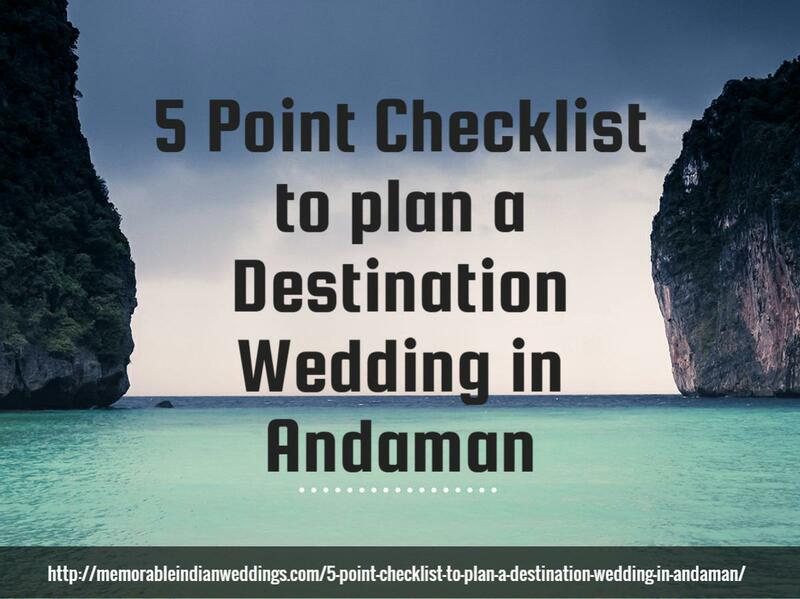 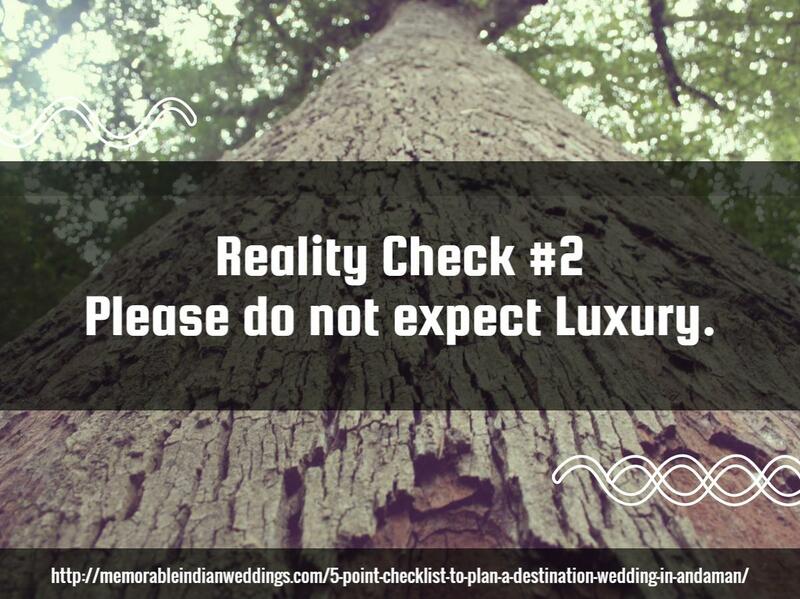 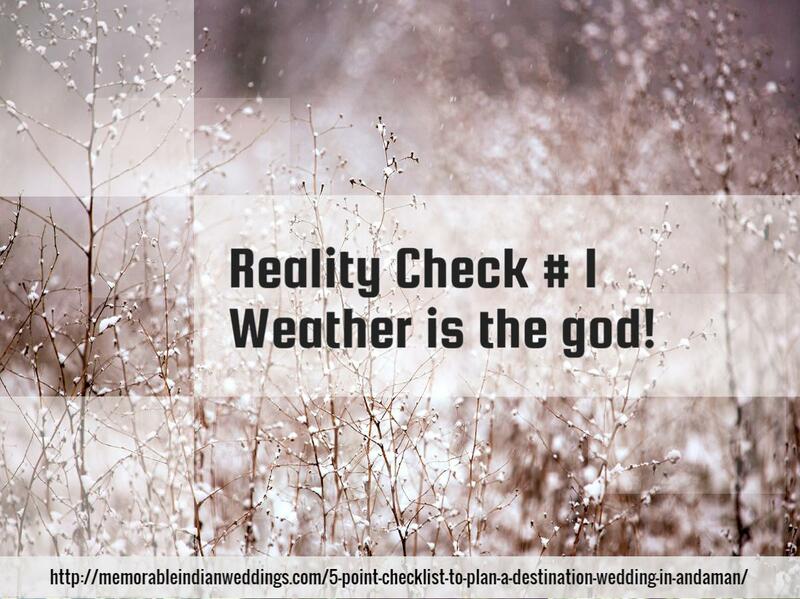 Home » Blog » Infographic | Are your dreaming of a destination wedding in Andamans? 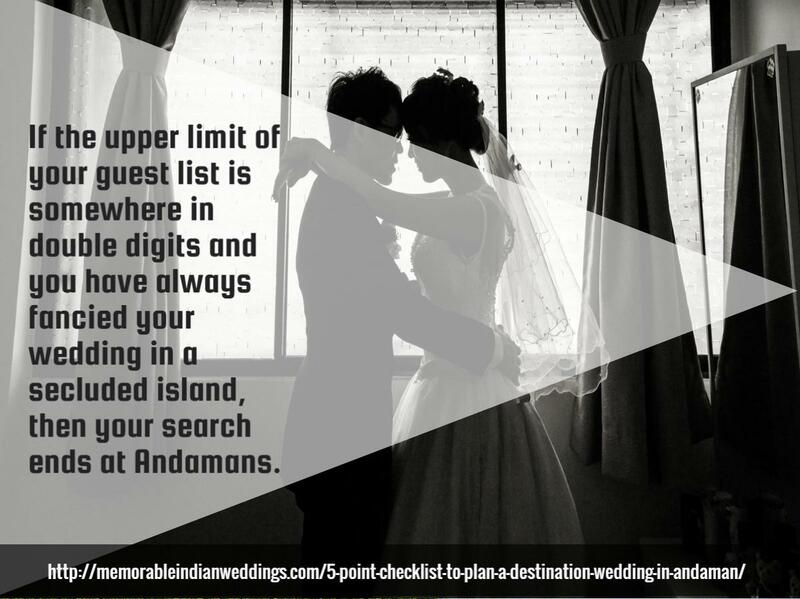 If the upper limit of your guest list is somewhere in double digits and you have always fancied your wedding in a secluded island, then your search ends at Andamans. 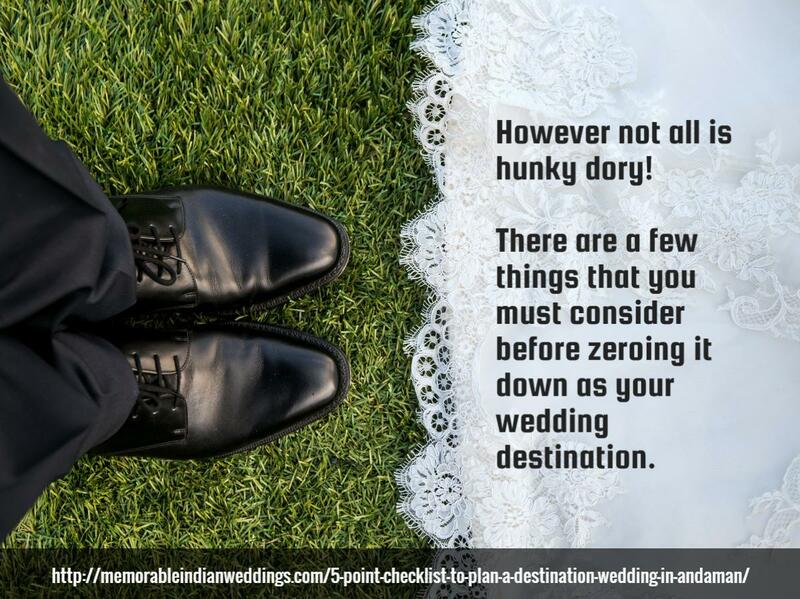 So it wouldn’t be a bad idea to pass on the to-do-list to us while you enjoy your most special day with your loved ones. 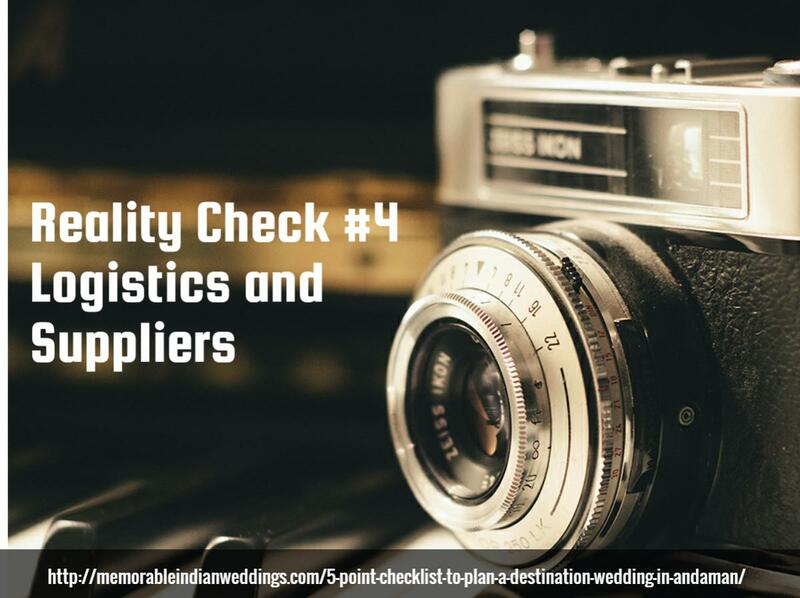 The first step to that is submitting your query to us, and the rest we will happily take care of.